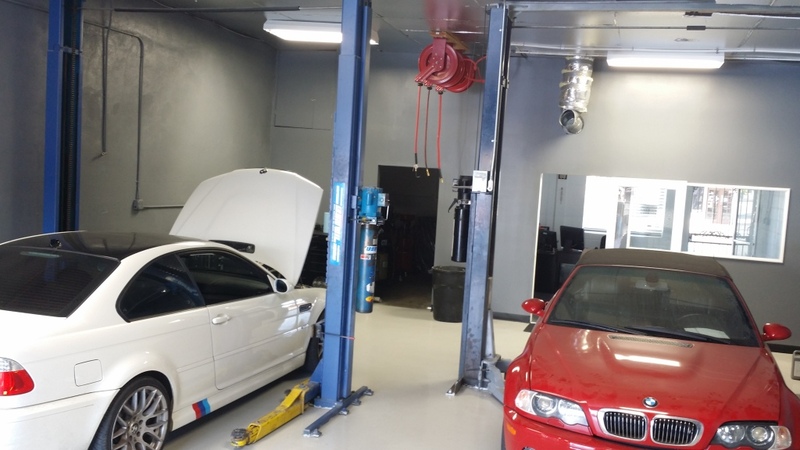 Located in Burbank, CA, Bavarian Built Motors caters to our BMW clientele. 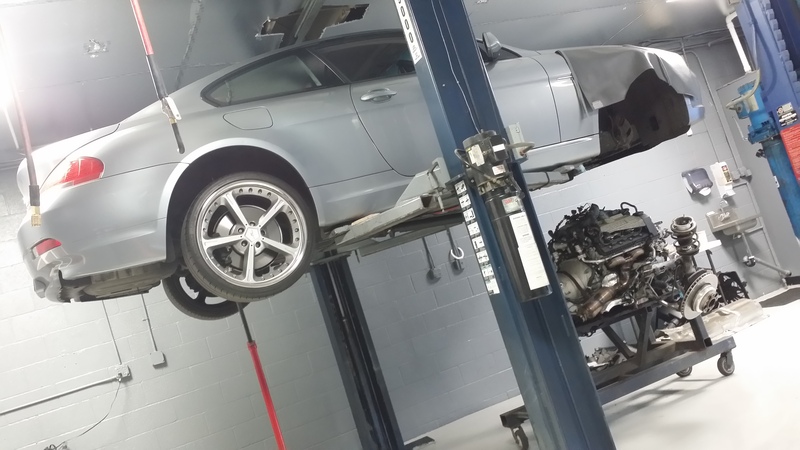 Knowing BMW’s is key to effectively servicing them. Founder Manny Nersisiyani, completed his Automotive Technology Program at Universal Technical Institute, graduating at the head of his class. Shortly thereafter, he was elected to attend BMW’s STEP Program, which is equivalent to a BMW boarding school/bootcamp; where you live, eat – pretty much breathe – BMW. 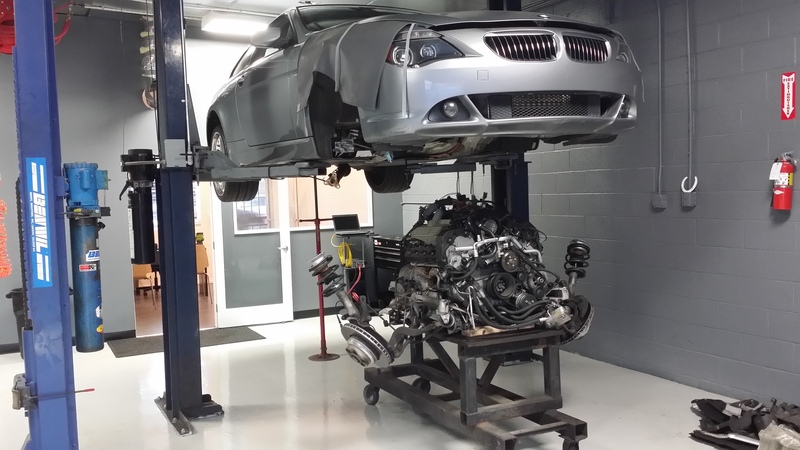 Over the past 15 years, Manny continued his career as a BMW Master Tech and Shop Forman. This not only added to a vast plethora of knowledge, but allowed him to service extremely complex issues on any BMW make and model. Here at BBM, we pride ourselves in catering to our customers’ needs. We treat each customer individually and provide one on one service, walking you through the repair process. We believe our clients are entitled to know the “What’s?” and the “Hows?” of the details on the their repairs. Our goal is to ensure that every customer is satisfied with their service/repair, while understanding the nature and origin of the service/repair. Here at BBM we only service BMW vehicles so our factory trained and certified staff knows exactly what it takes to keep your BMW running like new. 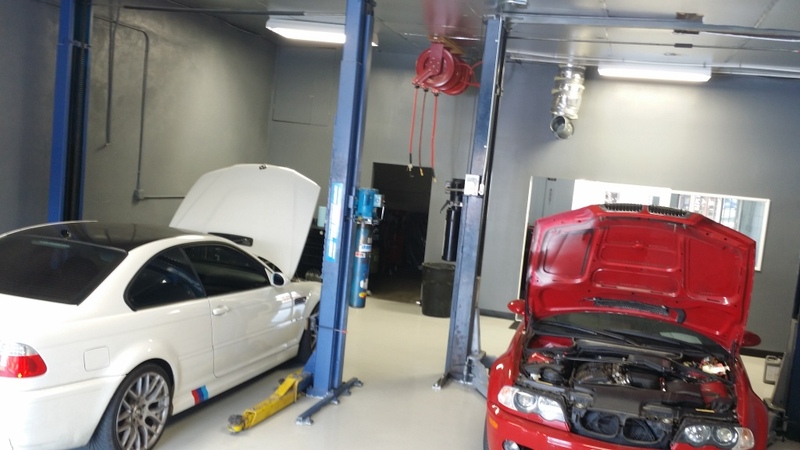 Our facility is equipped with the latest and up to date BMW diagnostic equipment and all the right BMW special tools to ensure your service/repair is performed the right way. There is no job to big or too small; from a simple light bulb replacement, to an engine overhauling, or even the most complex electrical diagnoses – we cover it all. When performing our service/repair we use only OEM (Original Equipment Manufacturer) or factory approved parts and fluids. We don’t just recommend a service/repair, but we will walk you through the complete procedure and show you exactly what has failed or why a service may be needed as well as answering any questions that you may have. Cleanliness is next to godliness and some of us actually worship our BMW. Well…not exactly but it does feel like that sometimes. 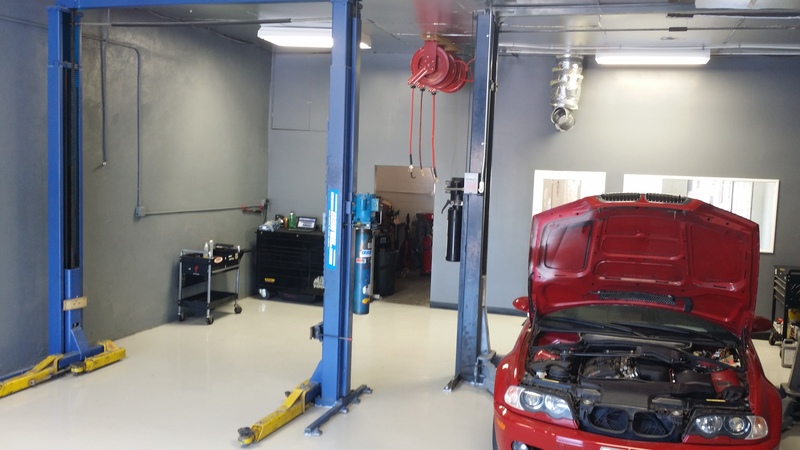 Our facilities are built to service luxury BMWs and keeping things this way helps us offer the best service possible. Our tools are always put away, our hands are always clean and most importantly your BMW will get the royal treatment. Just one look at our bay and office areas and you will quickly realize how meticulous and detail-oriented we have to be. See for yourself and take a look at the Gallery by clicking the button below. Whether you’re a BMW enthusiast, like us here at BBM, or just an average BMW owner who enjoys the thrill of driving a BMW, we carry all the right performance upgrades to make your BMW even more fun to drive. Our expertise on BMW vehicles allows us to aid you in modifying your ultimate driving machine to your liking, without sacrificing the quality or the reliability of your BMW. We are authorized dealers of all the top performance parts for your BMW. Whether you’re looking to upgrade your intake, exhaust, suspension, software, interior/exterior lighting, wheels, forced induction and much more, here at BBM we do it all! Send us a message and one of our BMW specialists will get back to you shortly.